BRITs Week comes to a close after a series of live music night, in aid of War Child in partnership with o2 music. The week saw numerous big-name musicians gathering their fans in intimate independent venues. Last week saw one of London’s favourite venues Omeara sold out, as it hosted The Amazons with support from Stereo Honey. The Amazons are a new rock band on the scene from UK’s music hub of Reading, who gained a dedicated fan following and widespread media attention within months of beginning, which was evident at this gig, which saw an audience from all ages, genders and locations, satisfying the need for a pure rock, live band in London’s venues right now. As their music is so heavy with guitar riffs, it sounded anthemic in this smaller sized 300 cap venue. Their instrumentation is definitely what carries them forward as a band, as though lead singer Matt’s vocals are bold, the band’s true vibrancy stem from their playing and catchy melodies which is so easy for audiences of all walks of life to vibe with. 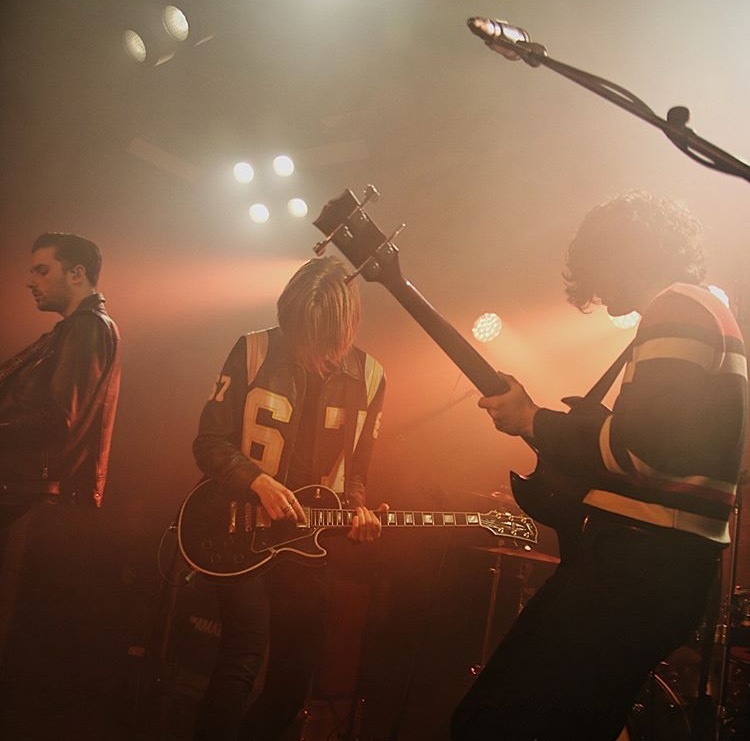 They performed their best known songs from their debut self-titled album released last year, including Junk Food Forever, as well as newer songs yet to be formally released. They gave their fans a positive taste of what more is to come from them, proving themselves to have musically advanced since their beginning. The night also had a special moment where members of the War Child organisation spoke at length about what the charity really is about, and brought out an adult whom they had helped as a child and she spoke as proof that these causes are worth giving for, showing that the night really was achieving what it was intended for. Though BRITs Week is over, it’s still possible to donate to War Child all year round and to catch The Amazons on tour again!